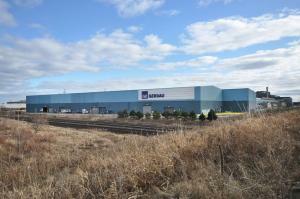 Gerdau Ameristeel is located in Whitby, Ontario and is only one of many locations around the world. 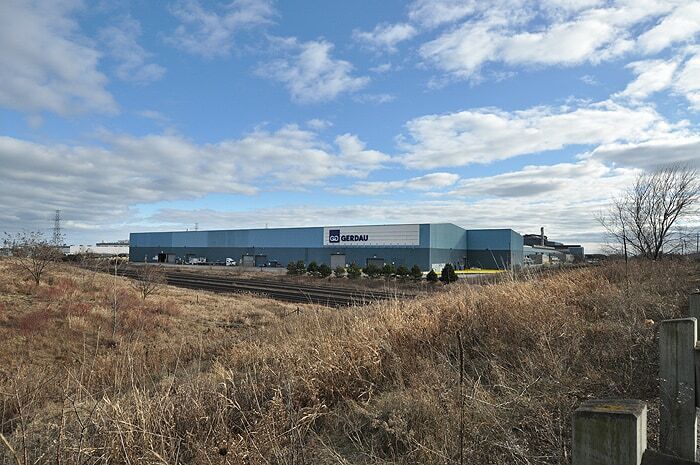 As one of the largest concrete reinforcing steel fabricators in North America, the plant produces a mix of recycled steel products for use in a variety of industries. 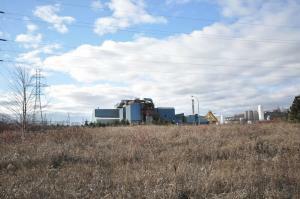 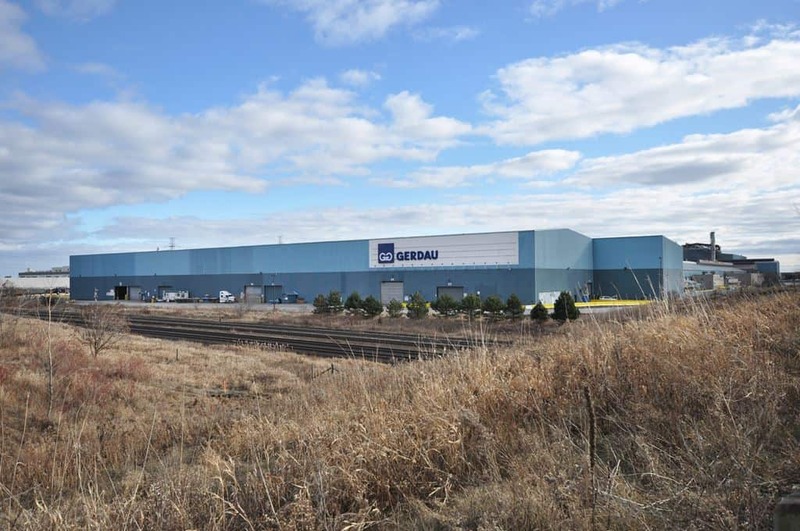 Several upgrades were done at the Gerdau plant in Whitby. 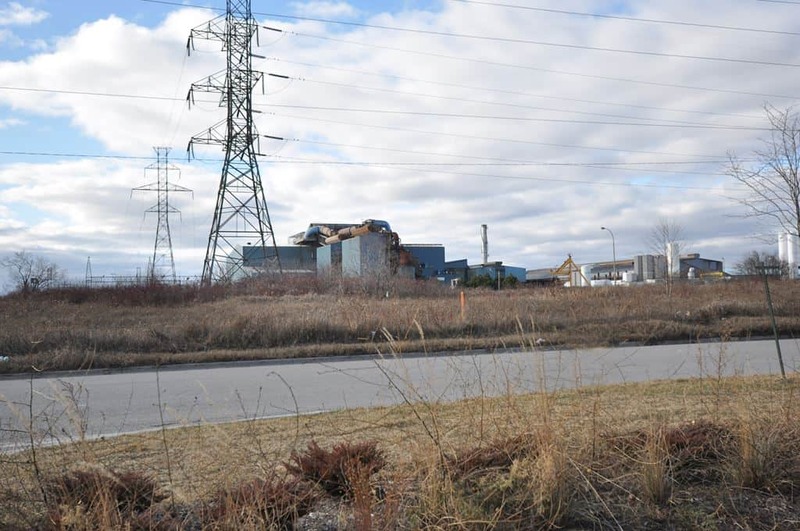 With strict schedules, J.J. McGuire was able to perform the work in a timely fashion using our own forces to complete all civil work that was required for the various projects.